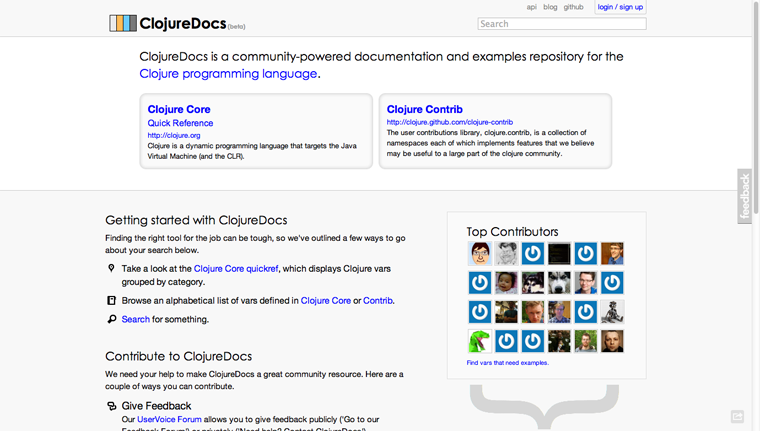 Basho’s Mark Phillips has started a curated list of his favorite project document sites. The list includes Clojure, Redis, Stripe, and Pow among others. Got a great suggestion for the list? Mark is looking for pull requests.